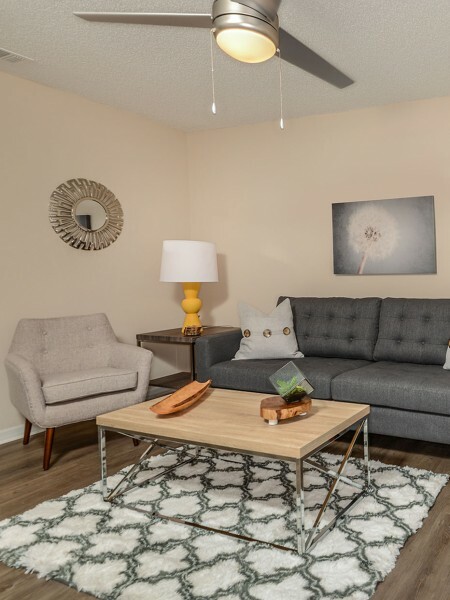 Our spacious, thoughtfully-designed apartments, located in Melbourne, FL, offer one and two bedroom floor plans. Features include five unique floor plans to choose from, a private balcony or patio, large walk-in closets, air conditioning, and extra storage. Select apartments offer fireplaces and different amenities.  At Caribbean Villas you are privileged to many community amenities, including a resort-style swimming pool, basketball and tennis courts, car care center, and clubhouse. Our pet-friendly community welcomes you and your four-legged family member.